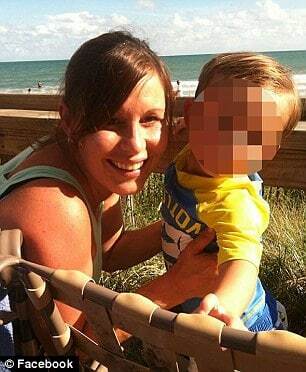 Home Scandal and Gossip Florida mom leaves toddler kids in SUV while drinking at bar. 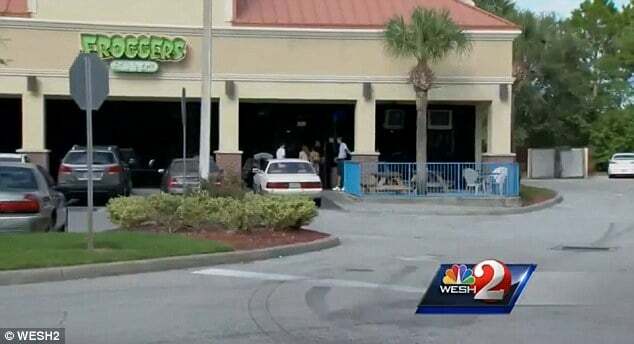 Florida mom leaves toddler kids in SUV while drinking at bar. What inspired one mother to risk putting her children in danger whilst setting about and drinking? 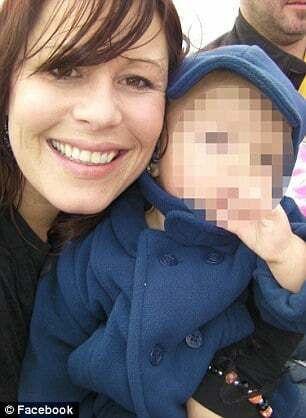 Pictured April Renee King. 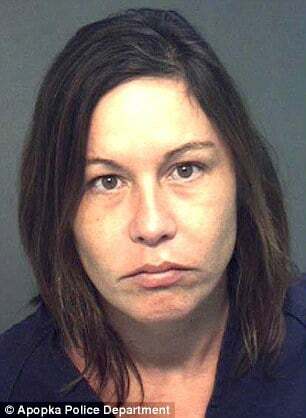 April Renee King a 35 year old Apopka, Florida woman has been arrested after she left her two toddler children in her SUV car while drinking at a nearby bar. The woman’s arrest led to her being charged with child neglect, but authorities tell what is even more galling is what one of her children did to help cover up her behavior. Cops were called after management at the bar, Frogger’s on North Rock Spring Road that the mom was drinking at called police after the bar’s cook heard honking sounds outside and the sight of two unattended young children. Incredulously the bar manager told how he could see the eldest child, a four year old ‘revving’ up the automobile from the driver’s seat. By the time cops showed up, King had left the bar, denying she had ever been there. Instead the mother told she had gone to a store to get a new cellphone. An employee at the AT&T store nearby confirmed King went into the shop, but said there were no children with her. The officer who spoke with King said her speech was slurred, appeared lethargic and that her eyes appeared glassy. Brief pause. Look out the window of abyss, confess to myself I had only set out for a small drink and somehow I wanted and needed another one before I decided to drive everyone to an even bigger wilder bar down the street…. As cops set about trying to pry King’s soul, the woman turned off the SUV, conceding she had one drink at the bar. Yet havoc would rein when the woman sought to turn the vehicle back on. With the vehicle fitted with an interlock device which required one to blow into a breathalyzer (can you guess why? ), cops observed the mother struggling to get the vehicle to start back up whilst the woman’s four year old child began to suddenly blow into the interlock device as well. 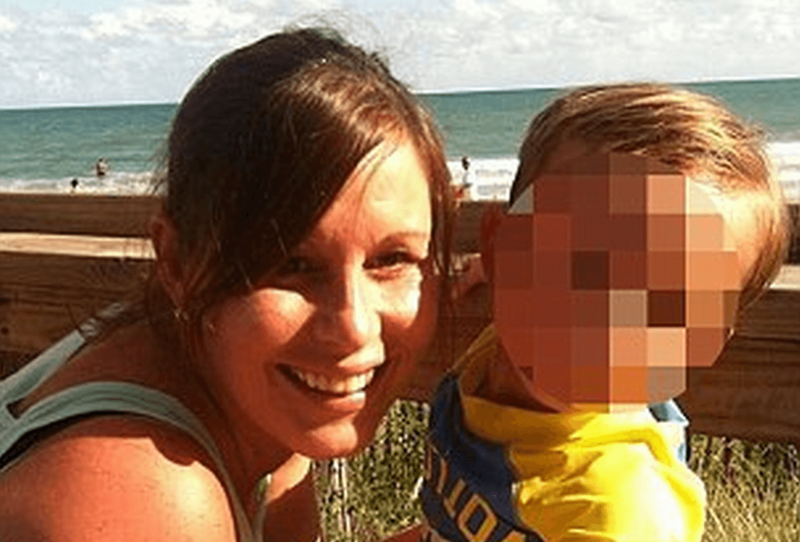 ‘April spent a considerable amount of time avoiding blowing, and … (April’s 4-year-old son) could be seen blowing into the device,’ read a police report according to WESH. According to the report, when the officer asked the boy whether he did this often, the child returned a puzzled look. King told cops the device had only been installed two days earlier. Or was it? Paramedics were called to the scene and the children were check out, but were cleared as unharmed. It would be later unearthed that the mother had two prior DUI convictions. Froggers were the mom was observed drinking. April Renee King booking photo.